Is Equity Release A Scam? Will I Retain Home Ownership? Will I Have Monthly Repayments? Equity Release is a method of unlocking cash in the value of your home without the need to move. Impartial Financial Advice from the Experienced Financial Planners. We have been around since 1995 and have established many lasting relationships with Fellow Professionals. If you would like to know more about any of our services please contact us today! Whilst monthly payments may be suitable for some homeowners, it can become a burden and difficult to keep up with. This should never be a worry for you when releasing equity as monthly repayments never have to be made with lifetime mortgages. Lifetime mortgages are the most popular type of equity release plans. With this plan, the interest will rollup and will be repaid along with the rest of the loan once your plan comes to an end. Instead of making monthly repayments, your plan will leave you with the loan, plus accrued interest, to be repaid. This only occurs once both you and your partner have either passed away or moved into long-term care. The payment is then made from the sales of your home, with any remaining sales going to your estate. With no monthly repayments for our clients, equity release can be much less stressful than other loans and can also be used to repay any existing debts you may have. With lifetime mortgages, there are several plans available to make regular interest payments of voluntary partial repayments instead of paying their full sum at the end of the equity plan. Regular interest payments allow you to choose the interest you would like to pay. You then choose how long to pay this interest for and if at any point you fail to make this payment, it can easily be switched back to a standard lifetime mortgage without any issues. Voluntary partial repayments are a new option for many homeowners. This allows you to typically pay up to 15 per cent of the initial amount you’ve borrowed each year. Neither of these methods will ever give you an early repayment charge. 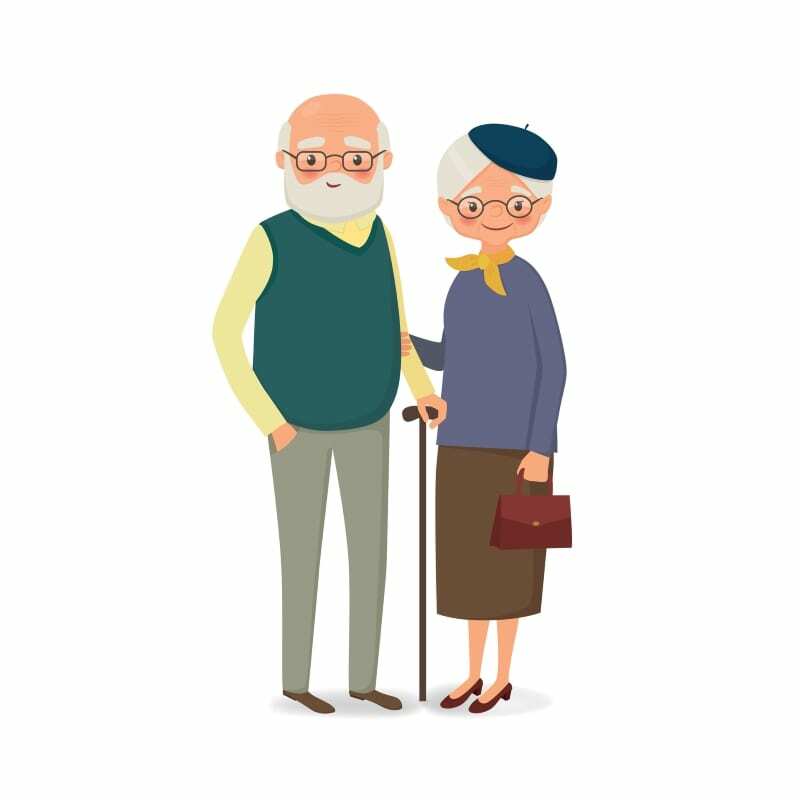 For more information on our equity release plans or to book advice and consultation from our team, contact Essex Equity Release today. Make an enquiry and call 01268 799211 or fill in our contact form today. For expert independent home equity release advice, please contact our specialists. Simply use our contact form to contact us FREE, or ring 01268 799211. Remember that Equity Release Plans are generally for the long term and should be tailored to fit your own unique circumstances using the flexible plans available from the whole of the market — only accessible by Independent Equity Release Advisers.